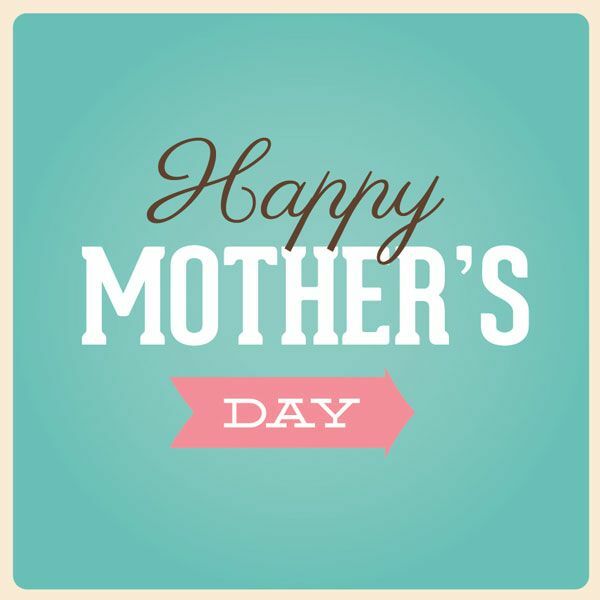 Happy Mother's Day from Urban Betty! Need the perfect gift idea for a special woman in your life? Purchase a $50 gift card for her and she'll also receive a complimentary add-on conditioning treatment. Offer ends Sunday, May 14th, 2016. Gift cards do not expire. Excludes Olaplex.